The Chinese e-commerce group raked in over $7 bln of sales in the recent quarter, thanks to a surge in ad dollars. Marketing revenue already accounts for half of the total, and Alibaba is pushing hard to attract more top brands. These early efforts look promising. Chinese e-commerce group Alibaba on Aug. 17 reported revenue of 50.2 billion yuan ($7.5 billion) for the three months to end-June, an increase of 56 percent from the same period last year. That was better than the mean forecast of 47.7 billion yuan, according to analysts polled by Thomson Reuters. Adjusted earnings, after excluding stock-based compensation and one-off charges, rose 67 percent to 20 billion yuan. Revenue from online marketing, which Alibaba calls "customer management" services, topped 26.2 billion yuan, up by almost two-thirds from 2016. 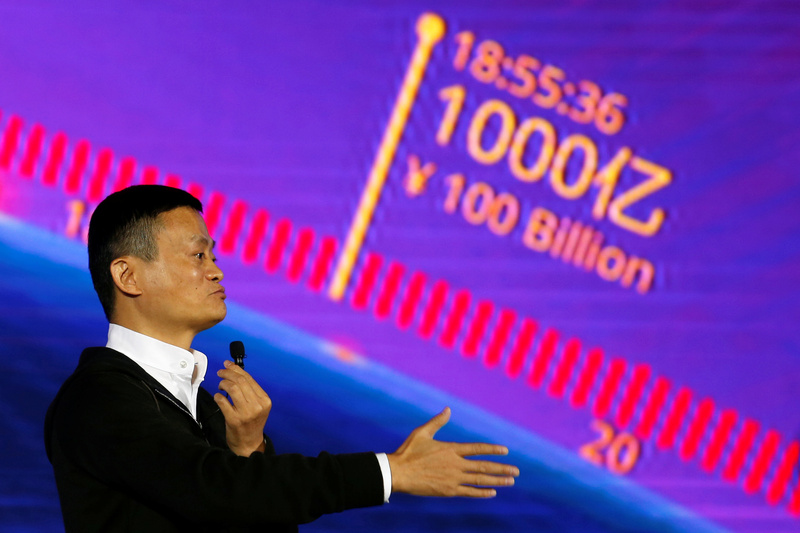 In June, Alibaba unveiled a marketing platform targeting brands and merchants. Called "Uni Marketing", the service allows advertisers to access and analyse real-time data on users across Alibaba's apps and shopping platforms.